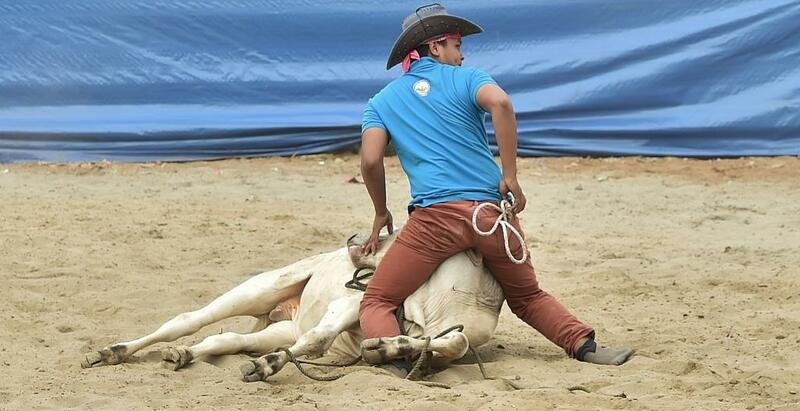 Vigan celebrated a week-long fiesta highlighted by an invitational rodeo February 5-6, 2016. 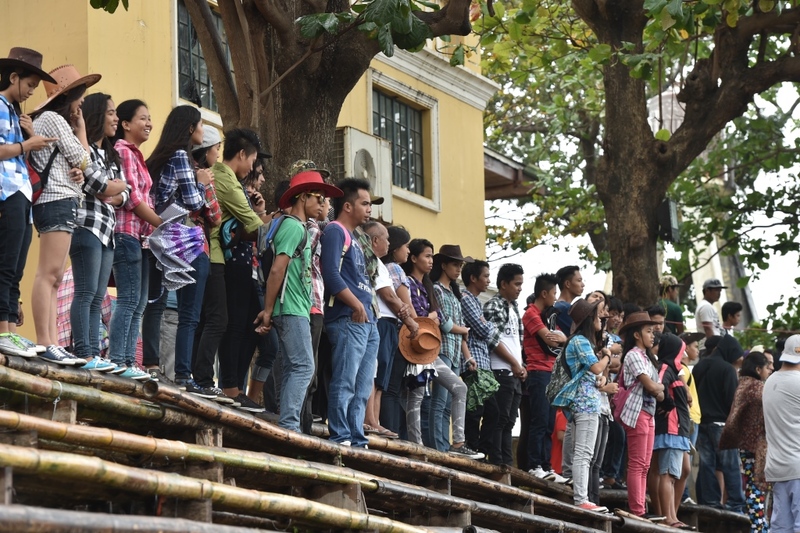 Since this is an amateur rodeo competition with students from agri, animal science, and vet med schools from around Vigan were invited to compete. 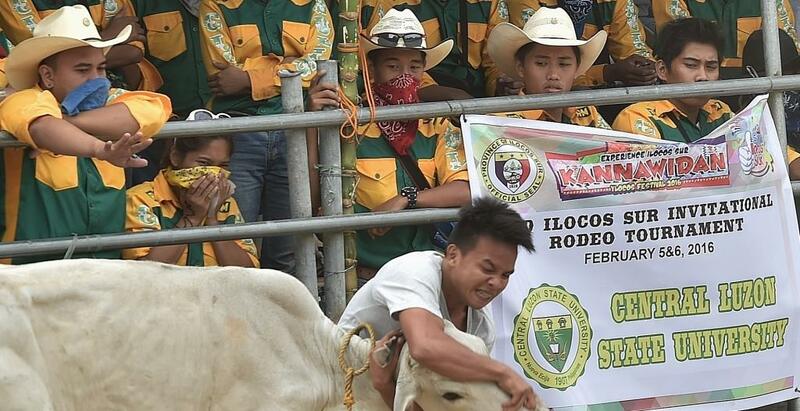 The organizers invited the country’s premier rodeo organization, the Volunteer Rodeo Officials of Masbate, known as VROoM, the technical group of the Rodeo Masbateno, Inc. For perspective, Masbate hosts the biggest rodeo event in the country, in the National Rodeo Finals held for one week in April every year. 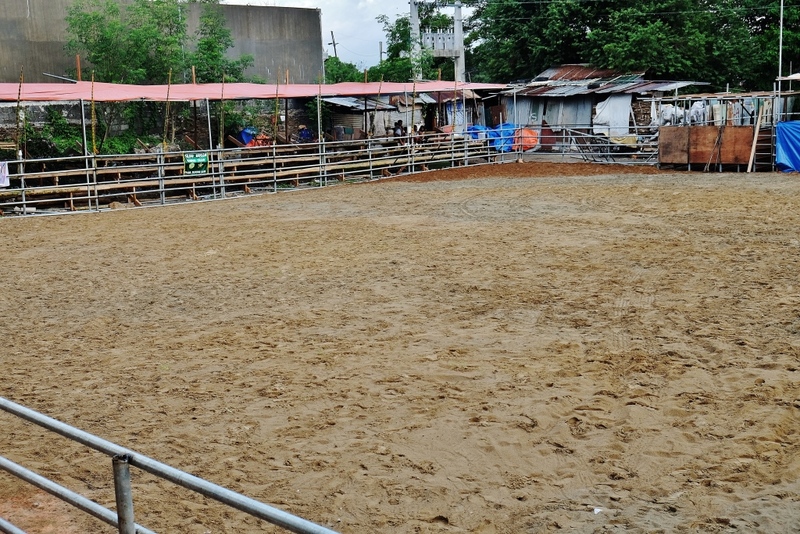 VROoM handled the Vigan rodeo as guest officers, practically running the event – – from briefing the participants on the rules, to managing the stockyard, to managing the scoring, to managing the sequence of events and competing teams, to performing functions as timers, and to actual officiating and judging on all the events. 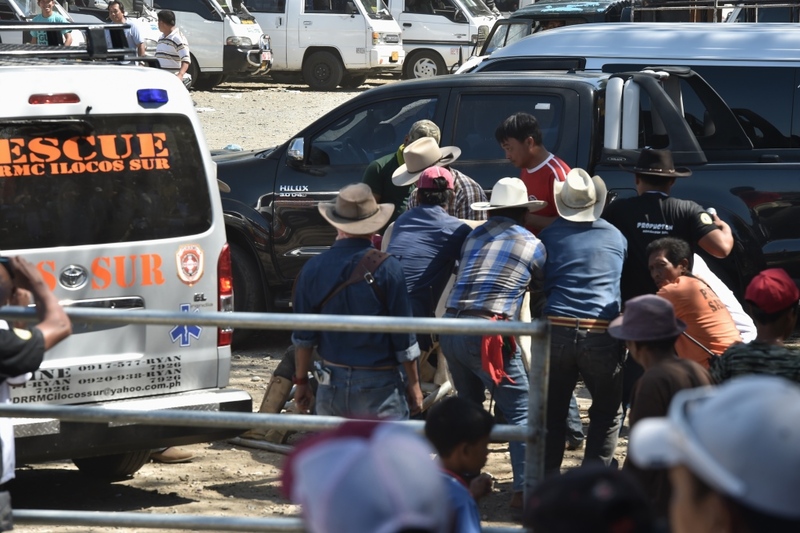 The event started with a parade around the city, starting from the provincial capitol, and ending at the makeshift rodeo arena right beside the capitol. 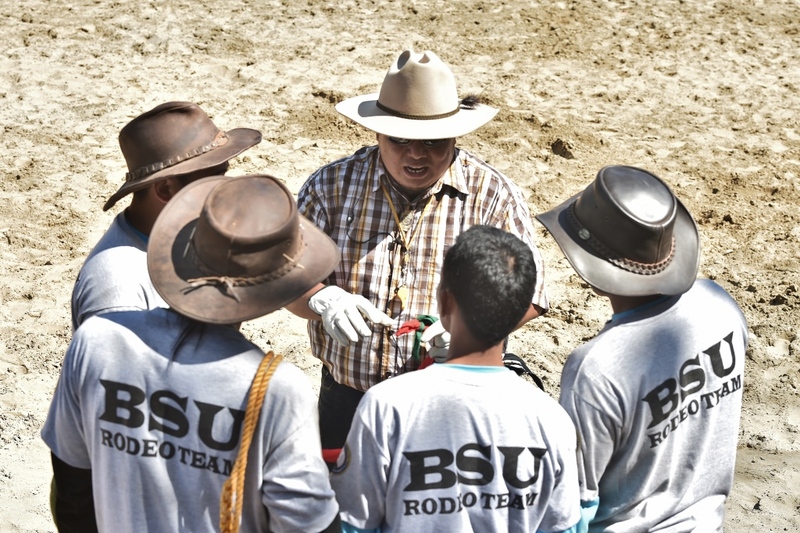 Opening ceremonies were held, with the singing of the national anthem, the oath of sportsmanship, the introduction of the participating schools, and the talk by the rodeo organizers. An intermission number ensued, courtesy of the office of the governor. 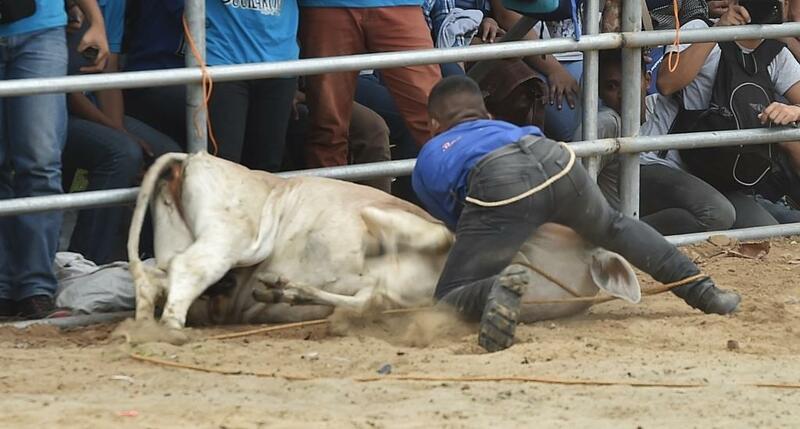 The rodeo events consisted of carambola (2-men, 2-women, 4-men, 4-women) wherein competing teams run to take possession of a cattle – – – the team to get a hold of a cattle’s neck “owns” it and so the other team will just have to chase the other cattle. 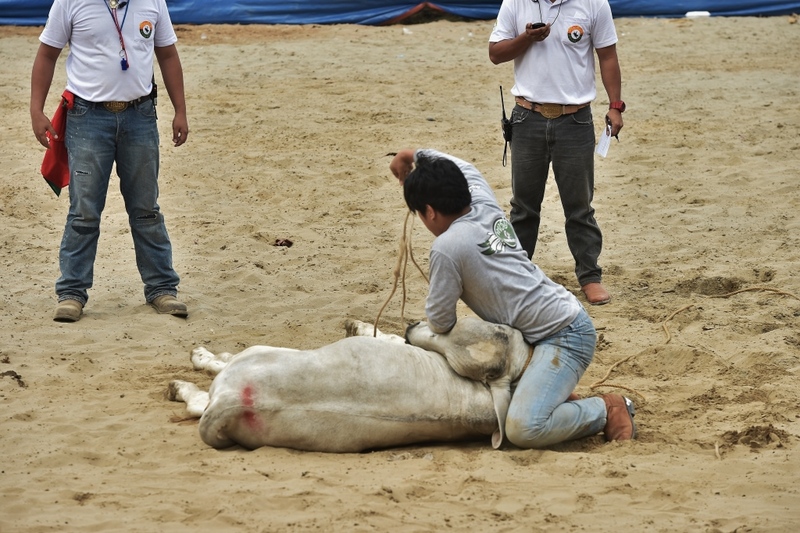 They will then wrestle with the cattle and bring it to the ground and tie up the cattle’s feet. 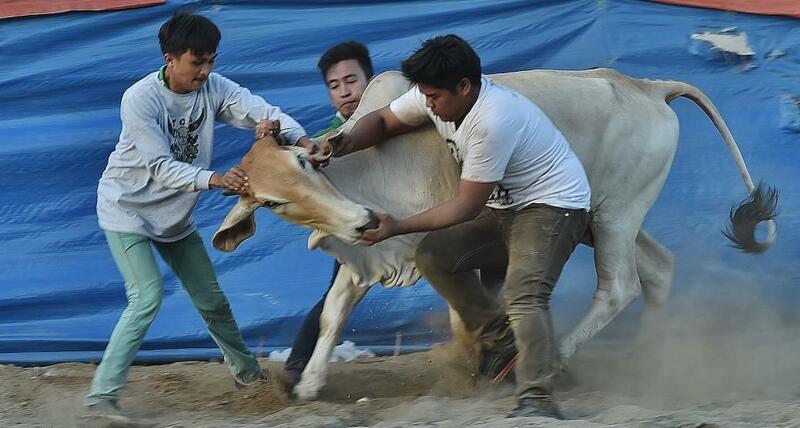 A good play is when the cattle is unable to get up from the ground in 10 seconds. 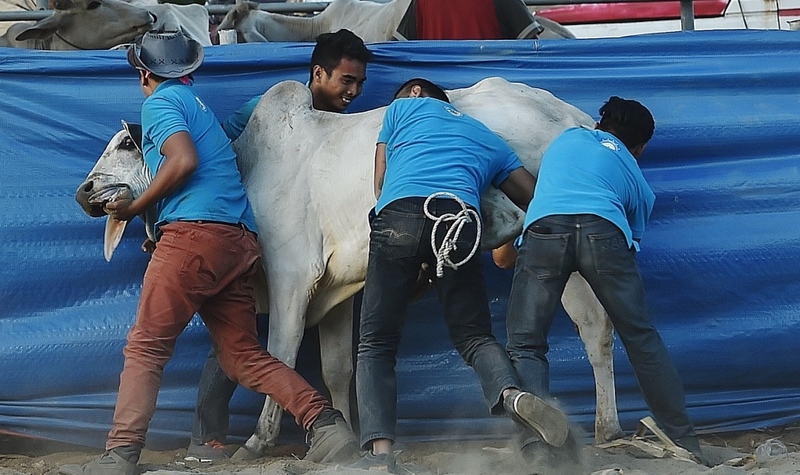 There is also casting down where players use a lasso to catch the cattle, and pulling the cattle until it falls, and finally tie down its feet. 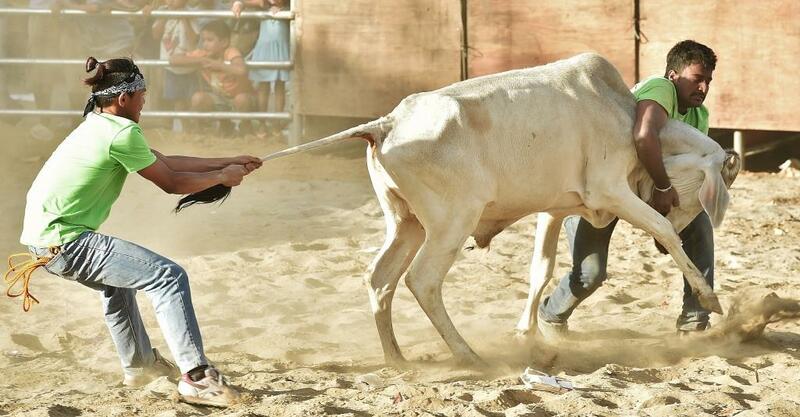 There are also lassoing events where players need to be able to successfully lasso a cattle within a maximum of three throws. 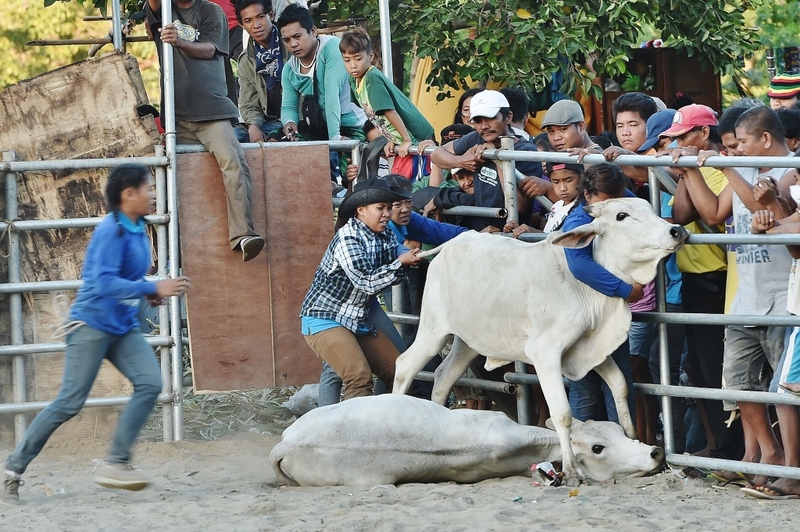 There were exhibition events of things normally done on the farm, like bull whipping, load carrying, and log cutting. 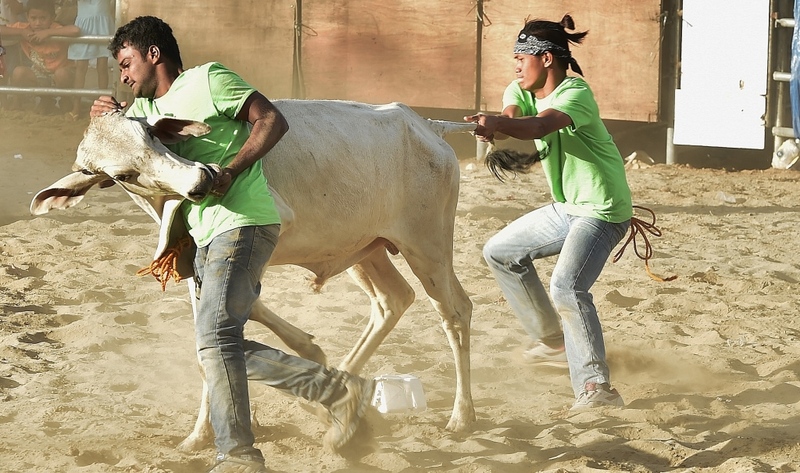 Plus fun games like egg carrying, and the Miss Rodeo competition where the team’s muses were scored on beauty and personality, talent, and intelligence. 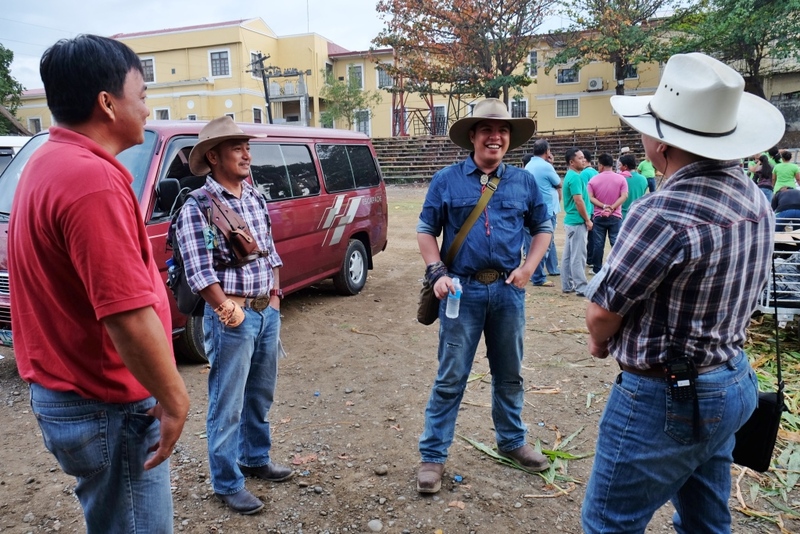 The event ended with a big party on the second night, complete with catered dinner and entertainment. 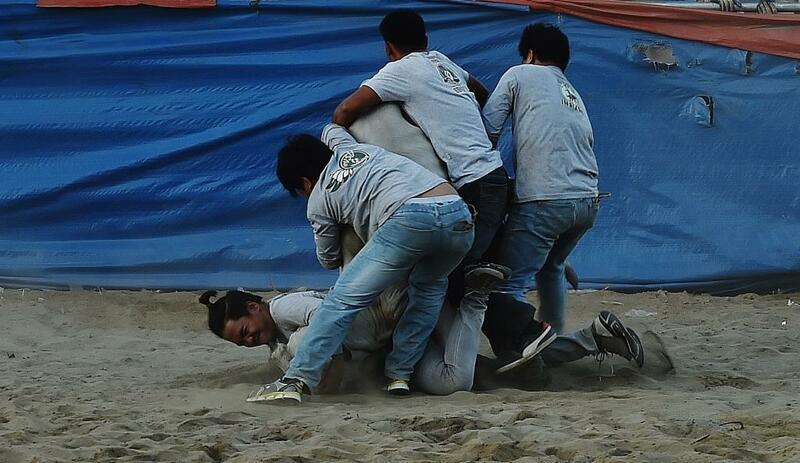 Overall champion was the Central Luzon State University (CLSU) Rodeo team, the same team that was champion last year. 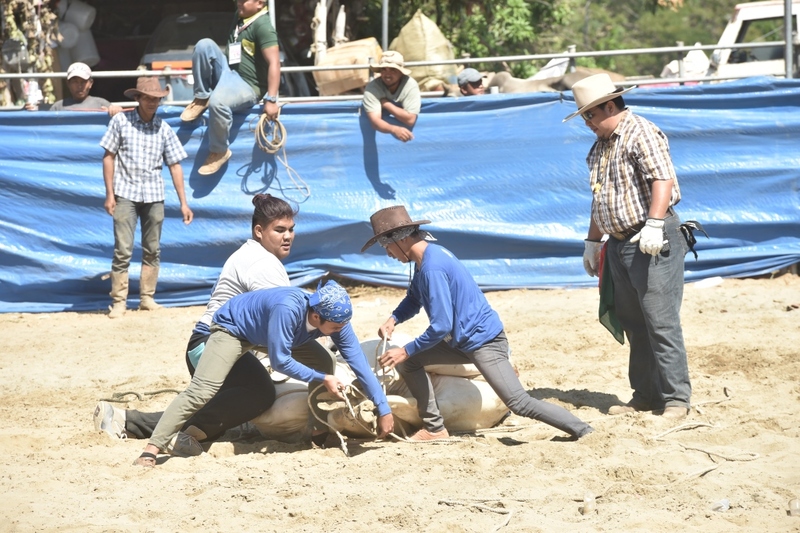 Overall, the rodeo event was a success and, if Vigan continues to run the rodeo as professionally as Masbate’s VROoM officiated, they could well be on their way to becoming the Amateur Rodeo Capital of the Philippines, an expressed wish of the organizers. 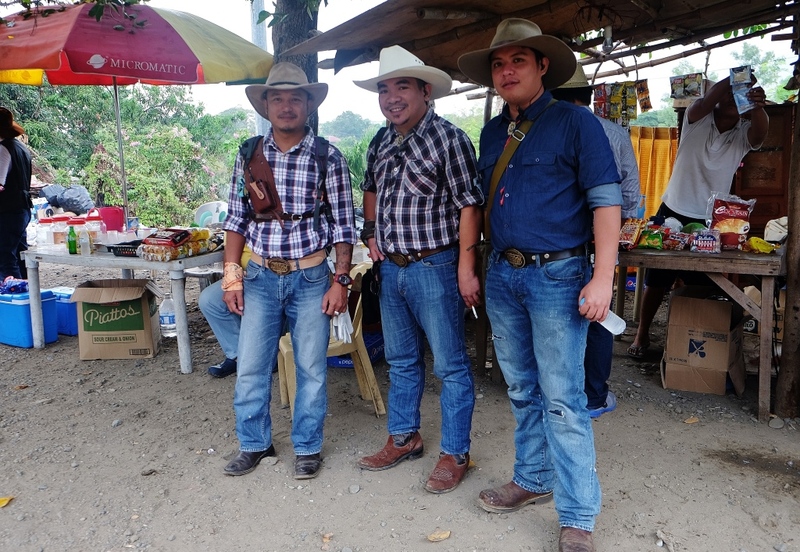 Good day Sir/Mam this is Geliboy Ferrer from University of Rizal System a Bachelor of Science in Agriculture BSA IV, we are interested to your Rodeo Festival. 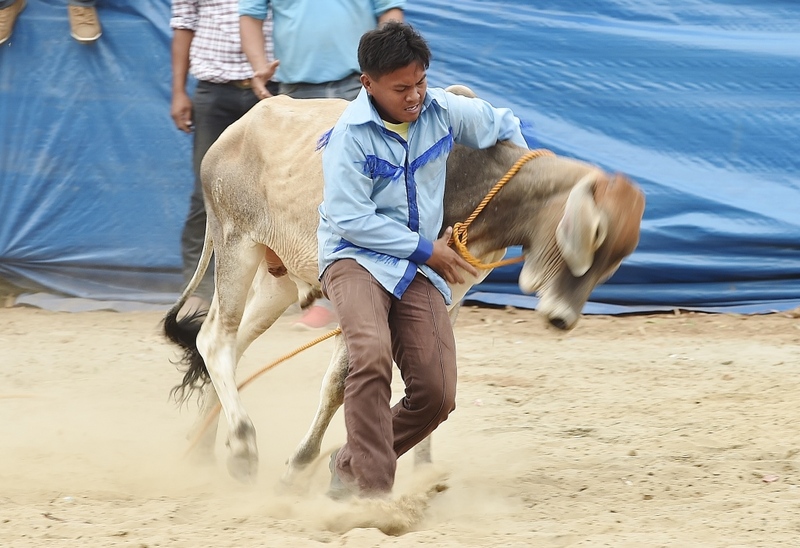 Sir/Mam what is exact date of the event?. Thanks we do hope for your response. GOD Bless!! April 18-22 this year. 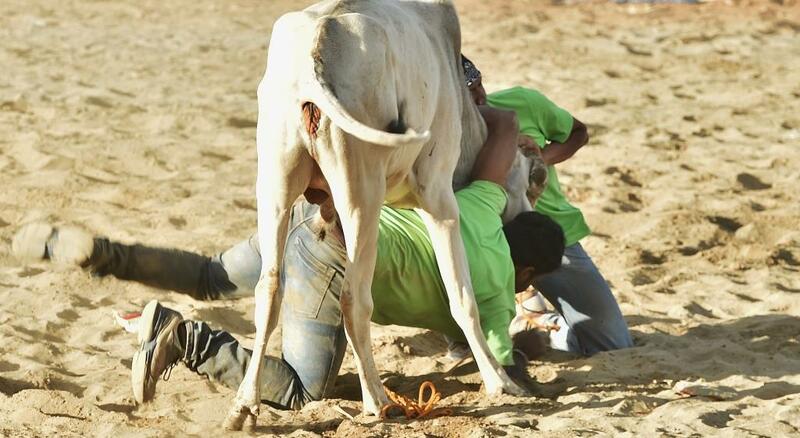 This is a most exciting event. 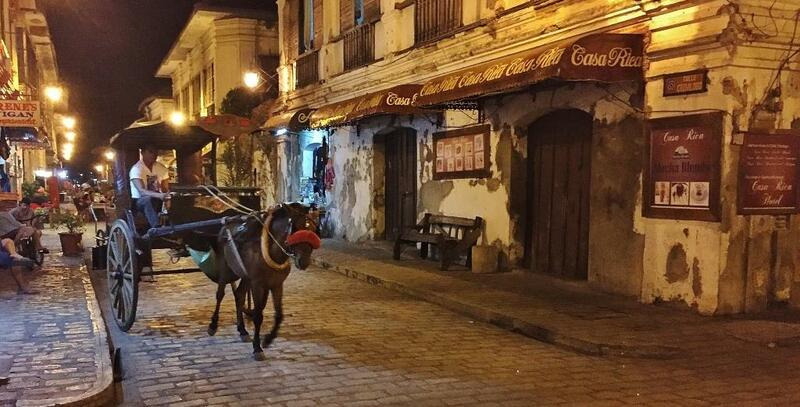 Vigan was featured here. 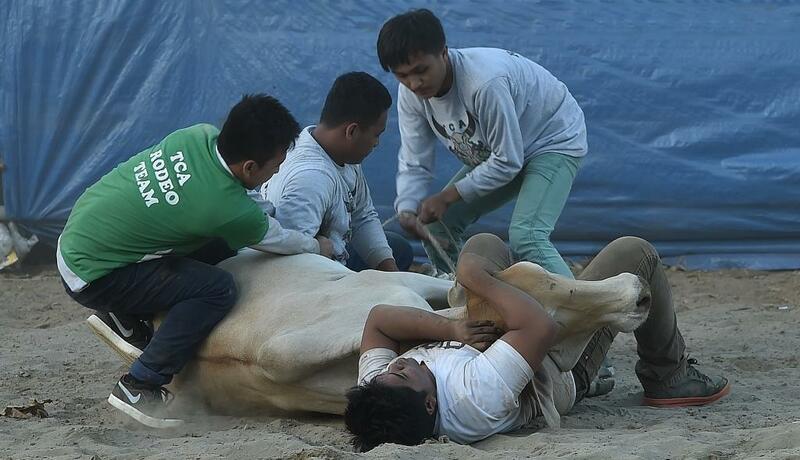 But I have several posts on the Masbate Rodeo, too.